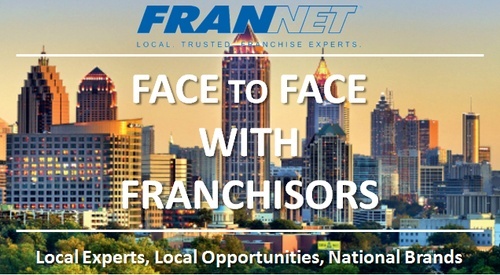 FranNet of Greater Orlando is bringing aspiring entrepreneurs together with franchise development executives from an array of national franchise concepts for " Meet the Zor" Saturday! We will provide a brief overview of the franchising industry, and presentations representing diverse industry concepts. 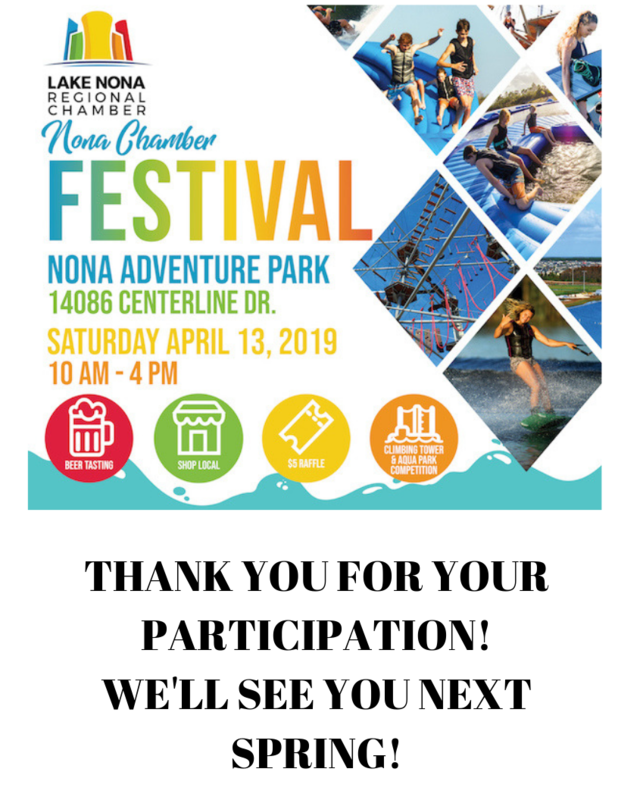 This is your opportunity to personally engage with several premier franchise companies that are poised for expansion in the Greater Orlando area. 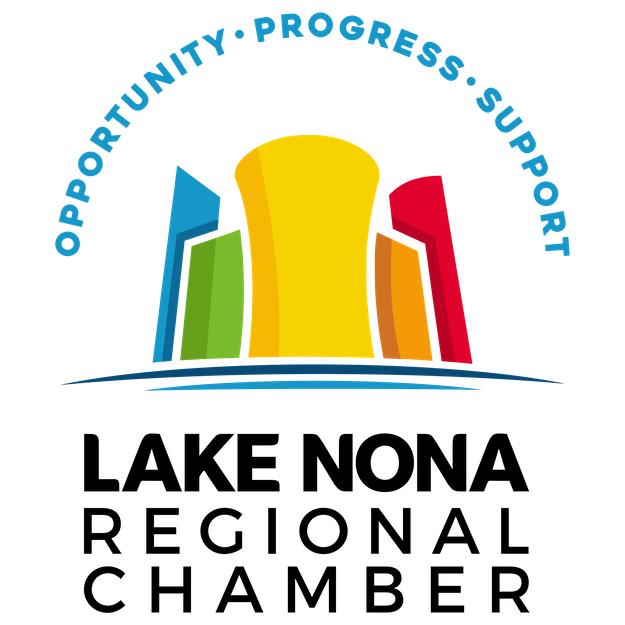 If you have corporate, professional and/or management experience, possess the financial resources to invest in a business, and are serious about exploring business ownership, this event is for you!